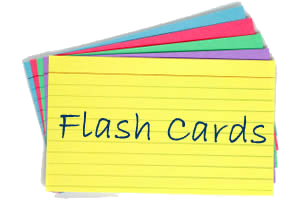 Expand your vocabulary practicing with these Spanish / English flashcard sets. ¡Listos! 3 (rojo) ¿Qué te ha pasado?